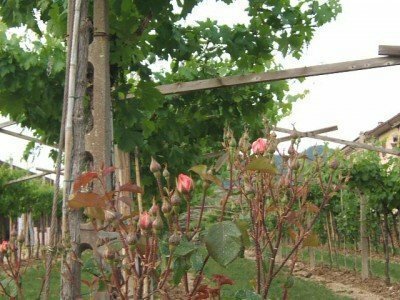 In this article I would like to talk about the Pergola Veronese: the way to grow the vine in our vineyards. This system consists of a series of vertical poles supporting a scaffold positioned slightly oblique. 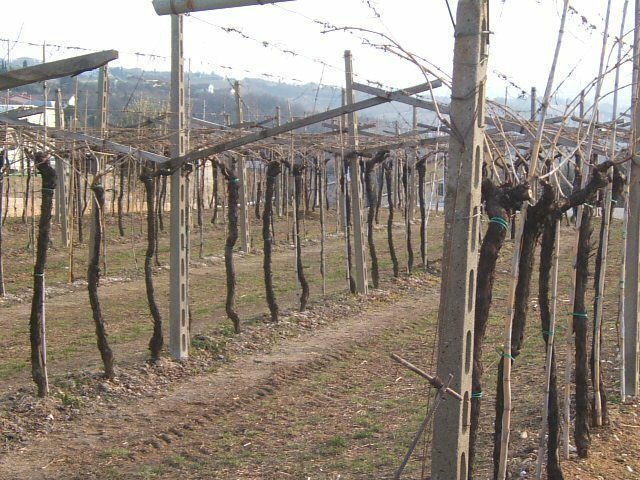 On this scaffold run the iron wires that will support the vine shoots. There are several variations of the Pergola: Semplice, Doppia, Trentina, Veronese and Romagnola. Obviously we use the Veronese one.